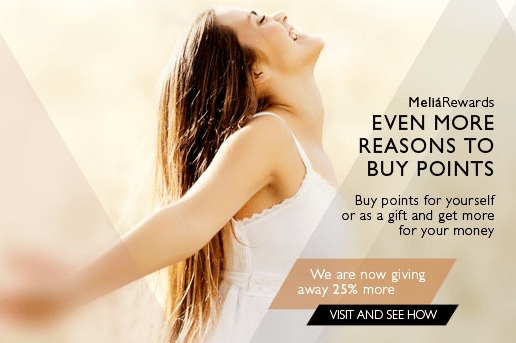 June 28th is also the last day to buy Melia points with a 25% bonus. Why is this important? Because Melia is the first step in a series of buying and transferring points to redeem on domestic first and transcons for a low price. See my post here – it will blow your mind! Hyatt sale on points with up to a 30% bonus ends on June 30th. You can buy miles here and with a 30% bonus the price of one mile is approximately 1.85 cents. However, if you want to try your luck daily getaways are selling Hyatt points for just 1.1 cents but however there is a limited quantity. It is going to be real hard if you really need the points (and can’t go without them) I would say you are better off purchasing them now. CIBC is offering new applications on their premium travel card (which include the Aerogold Visa and Aventura MC/Visas) with a waived first year fee upon spending $500, as well as 15,000 points upon first purchase. The Aerogold directly earns with Aeroplan while the Aventuras transfer to Aeroplan in 10,000 segments. If you haven’t already apply, consider doing so and familiarize yourself with the promotion here. This is significant because the last time they had this promotion was in November (and also June the year before). As well, there is discussion over whether Aimia is staying with CIBC, so it might actually be the last Aeroplan bonus that CIBC will give up as the current agreement is complete by the end of this year which means for the partnership to continue another contract has to be agreed upon soon. You must apply by June 28th. There is also a RBC Avion Visa Platinum/Infinite 20% transfer bonus to AA. The minimum transfer amount is 5,000 and after that in 100 point increments. This ends June 30th. For more details, see this post here. Do you convert RBC points to AA miles using the rbcrewards site ? When I try to convert it just shows the miles according to standard rate (no 1.2 bonus). Should I proceed or what ?